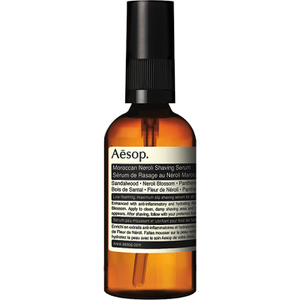 Achieve a close, comfortable shave with Aesop's Moroccan Neroli Shaving Serum; a botanical formula that allows your razor to glide effortlessly over skin with minimised friction and irritation. Suitable for all skin types, the low-foaming gel is infused with Panthenol and Aloe Leaf to soothe, protect and prevent dryness, whilst Sandalwood and Neroli Blossom deliver a warm, woody aroma. Skin is super soft, smooth and hydrated. Dispense one or two pumps onto damp palms or into a shaving bowl. 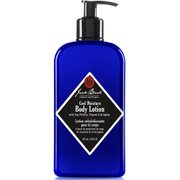 Lather with hands or a shaving brush. Apply to desired area, ensuring even coverage. 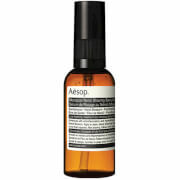 Follow with your preferred Aesop hydrating product. 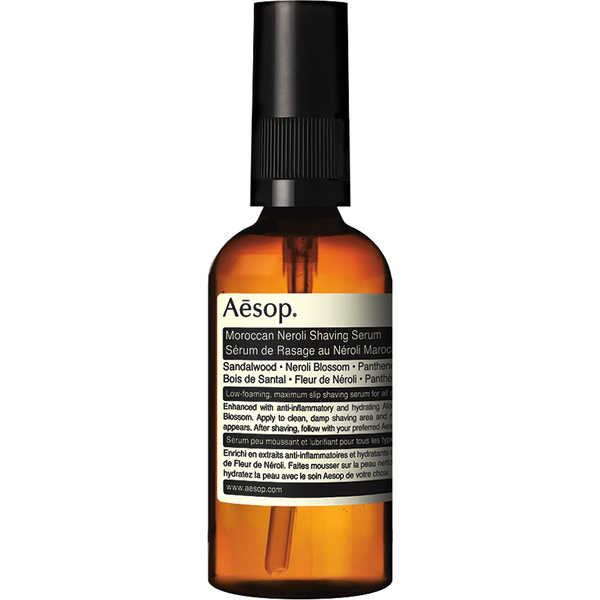 Apply additional product or rework with more water if serum dissipates. Never shave dry skin. Water (Aqua), Aloe Barbadensis Leaf Juice, Sodium Laureth Sulfate, Cocamine Oxide, Glycerin, Polysorbate 20, Sorbitol, Cetyl Betaine, Cocamidopropyl Betaine, Laureth-8, PEG-18 Glyceryl Oleate/Cocoate, Fusanus Spicatus Wood Oil, Sodium Lauroamphoacetate, Panthenol, Phenoxyethanol, Lauryl Betaine, Citrus Aurantium Dulcis (Orange) Flower Oil, Citric Acid, Sea Salt (Maris sal), Pogostemon Cablin Oil, Eugenia Caryophyllus (Clove) Flower Oil, Magnesium Nitrate, Methylchloroisothiazolinone, Magnesium Chloride, Methylisothiazolinone, Linalool, Farnesol, d-Limonene, Eugenol. Very nice! It is a gift and the delivery is fast!